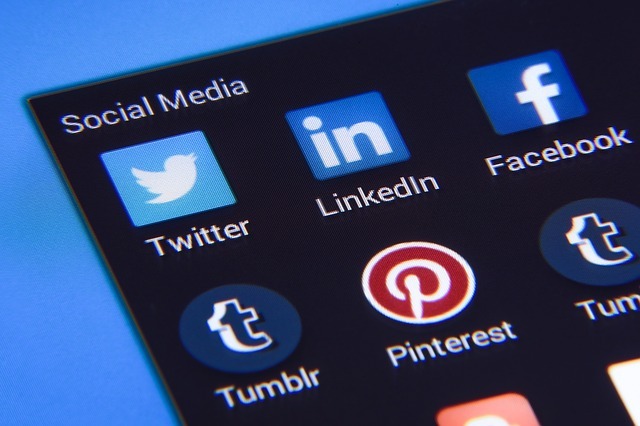 Brands that accurately hone in on a consistent brand voice for their social media accounts can more effectively build followers, establish trust, and generate better engagement rates. To get to the right brand voice, which is essentially the center-piece of everything social for the brand, there are a few key questions that the brand and it’s team of stakeholders have to answer. If these are handled clearly, the rest is easy. Let us take a look at this process today. Here are the questions in no particular order. What’s the community you are addressing/serving? What’s the level of your conversation? The days of brand broadcasting on social media are done and dusted. It is an age where the pull is more effective than the push. So the level of your conversation on social media – mainly comprising of the regularity, tenor and frequency of your updates and the difference between response time and resolution time will be key here. People like engaging with a brand the communicates often. listens well and gets back with solutions when posed with a query. Even if you have the best creative team running your social media, constant broadcasting will never get you there. Also it is critical to decide whether you handle is that of a subject matter expert, a mentor or a customer service executive. While there is no thumb rule for this, in most cases a mix of all three is good. The actual percentage of each is something that your team has to figure out on an ongoing basis based on feedback and analytics. So these are the three questions that are key to finding your brand voice on social media. Let me know if there is anything else that you and your team have factored into this process.